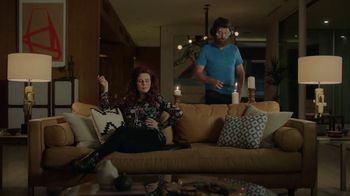 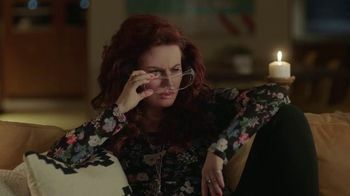 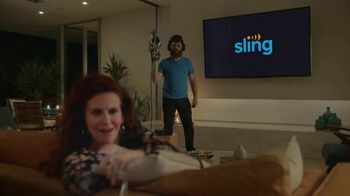 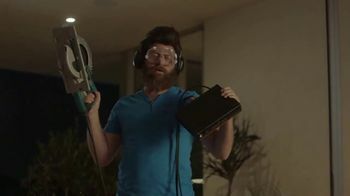 Before they get down to "Slinging," Nick Offerman and Megan Mullally like to set the mood with some candles, a little musk and taking a circular saw to their old cable equipment. Plus, they like to leave the shades open so all the neighbors can watch. 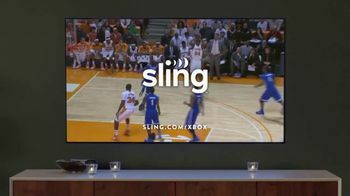 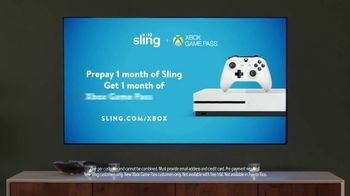 Sling TV offers one month of XBOX Game Pass free when you prepay for one month of Sling.